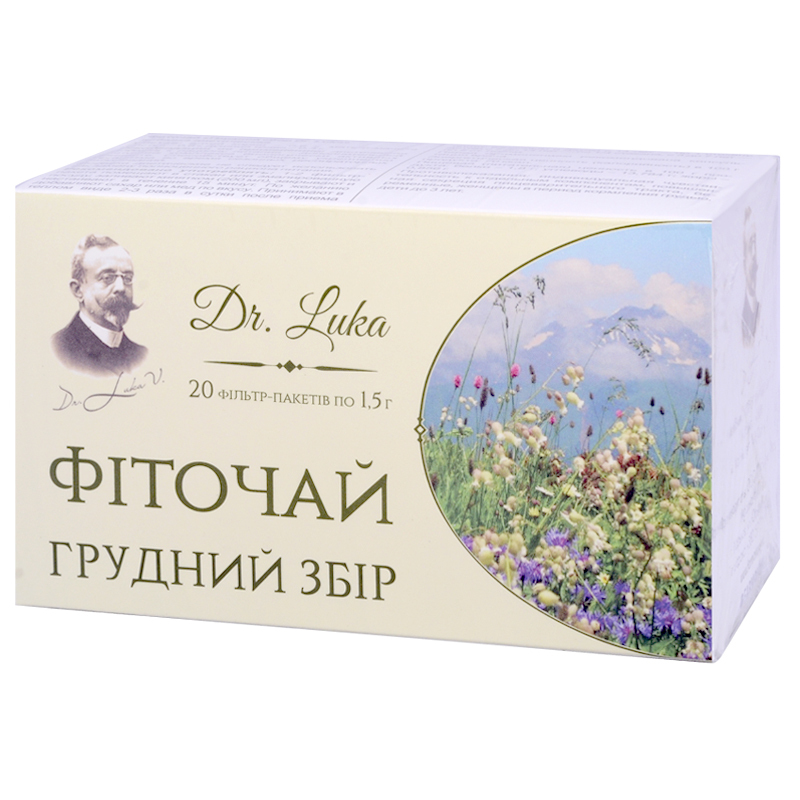 An additional source of a complex of biologically active substances, promotes general health improvement during seasonal respiratory diseases. Althea root – 0.6 g, coltsfoot – 0.6 g, marjoram plant – 0.3 g.
Althea eases sputum discharge, relieves inflammation of the respiratory tract and throat. That is why it is used in case of bronchitis, pneumonia whooping cough. Its enveloping properties help relieving reddening and irritation of the pharyngeal mucosa, what eases and relieves itch in the throat, which causes spastic cough. Althea root helps relieving cough in case of bronchial asthma. Coltsfoot has anti-inflammatory and expectorative properties. It stimulates regeneration of damaged tissues and normalizes their function. It thins sputum, promotes its quick discharge, relieves inflammation and clears airways. It is used for treatment of acute and chronic respiratory diseases. It is effective for bronchitis, ARVI and ARD, flu, pneumonia, pleuritis, bronchial asthma etc. Coltsfoot leaves relieve cough, eliminate sputum, fight viruses. Marjoram has spasmolytic, haemostatic, diaphoretic, expectorative, analgesic and disinfecting properties. Put 1-2 bags in a glass or enamelled ware, add some boiling water (200 mg), cover with a lid and let it infuse for 10-15 minutes. To improve the taste add some sugar or honey. Warm tea is taken twice-thrice a day after meals: adults and children since the age of 14 take one glass, children from 7 to 14 years take ¼ glass, children from 3 to 7 years take 2 table spoons at once. Individual sensitivity to certain components, hypersecretion of the digestive tract, pregnancy and lactation, children under 3.